Made by Kerry, Charles H in Australia, Oceania, c. 1884-1917. 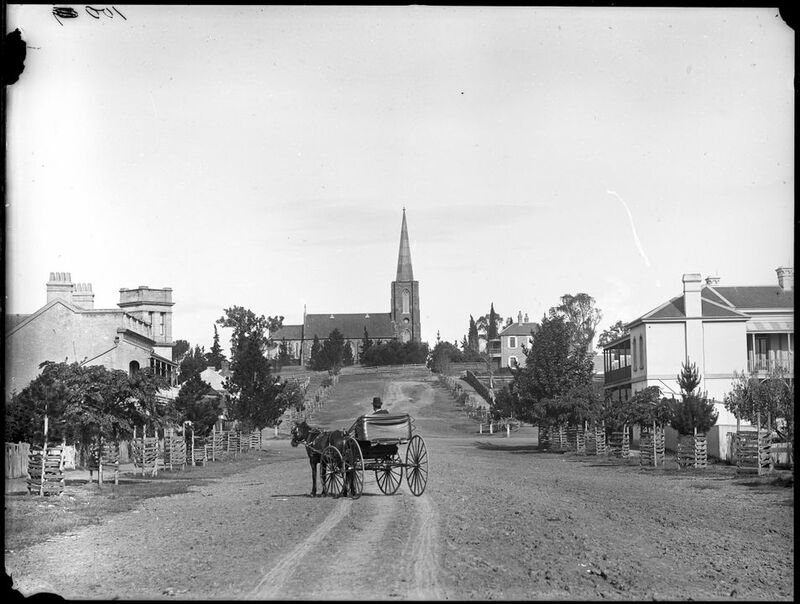 Glass negative, full plate, 'The Church, Camden', Kerry and Co, Sydney, Australia, c. 1884-1917. Silver gelatin dry plate glass negative in landscape format. There is no studio mark on this negative, the Tyrrell Collection Inventory records the image as being taken by Kerry and Co. This negative is not fully catalogued.